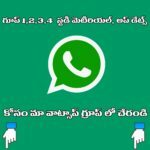 APPSC Panchayat Secretary Question Paper Key 2017– APPSC Panchayat Secretary Exam held on 23 April 2017. APPSC issued Notification for the post of Panchayat Secretary Grade-IV under Advertisement Notification No:29/2016, dated 27/12/2016. 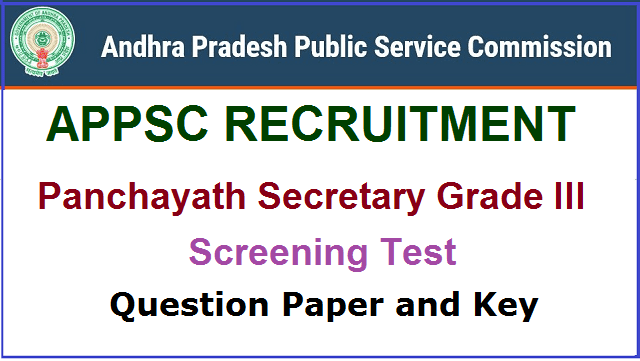 In this connection, APPSC conducted Panchayat Secretary Screening Test on 23 April 2017. Panchayat Secretary Question Paper key updated here soon. Key for all the Booklet Set codes available after the Exam. Candidate should note that Each set of the Question Paper will have same questions in jumbled order. 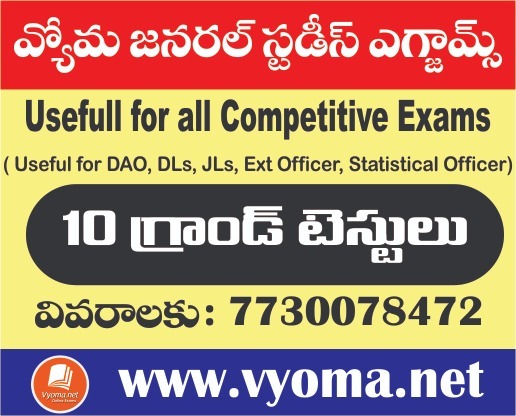 Current affairs, Basics of General Science, Current developments in science& technology , History of Modern India, Economic development in India, Logical reasoning, analytical ability and data interpretation, over view of Indian Constitution, Bifurcation of Andhra Pradesh, Evolution of Panchayat Raj system in India, Andhra Pradesh, Key Schemes of Panchayat Raj Department of A.P, Rural Economy, Rural Credit Scenario of Andhra Pradesh, Women Empowerment and Economic development through Self Help Groups.